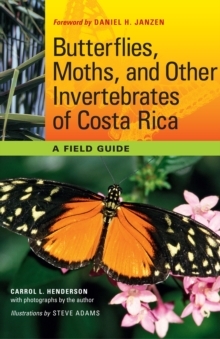 At the biological crossroads of the Americas, Costa Rica hosts an astonishing array of plants and animals-over half a million species! Ecotourists, birders, and biologists come from around the world, drawn by the likelihood of seeing more than three or four hundred species of birds and other animals during even a short stay. 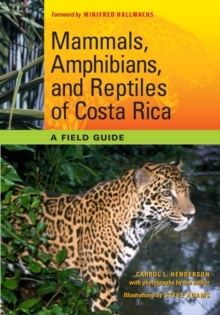 To help all of these visitors, as well as local residents, identify and enjoy the wildlife of Costa Rica, Carrol Henderson published Field Guide to the Wildlife of Costa Rica in 2002, and it became the instant and indispensable guide. 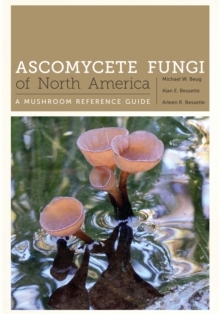 Now Henderson has created a dedicated field guide to the birds that travelers are most likely to see, as well as to the unique or endemic species that are of high interest to birders. 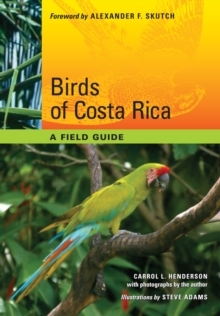 Birds of Costa Rica covers 310 birds-an increase of 124 species from the earlier volume-with fascinating accounts of the birds' natural history, identification, and behavior gleaned from Henderson's forty years of traveling and birding in Costa Rica. 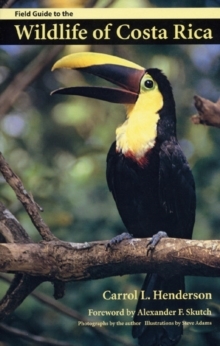 All of the accounts include beautiful photographs of the birds, most of which were taken in the wild by Henderson. 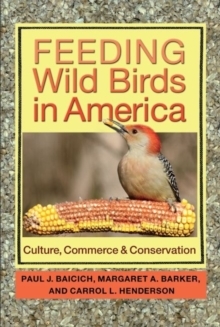 There are new updated distribution maps and a detailed appendix that identifies many of the country's best bird-watching locations and lodges, including contact information for trip planning purposes.